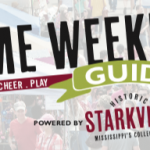 Starkville is at the center of your New South experience, and college football weekends have never been better! 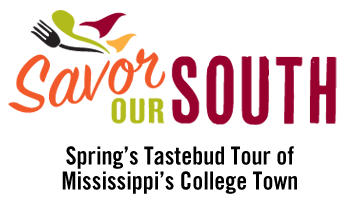 In conjunction with the yearly top-notch gridiron competitions showcased in the Mississippi State University home football game schedule, your New South Weekend in Starkville offers world-class events for the whole family and more shopping and dining than ever before. 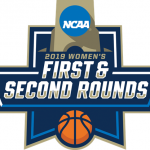 Home game weekends begin with your favorite annual events scheduled on Friday nights featuring an eclectic array of the best Starkville has to offer. In addition to Friday events, you’ll enjoy special Sunday shopping and dining opportunities with Bulldog Brunch & Browse when you stay over for the whole weekend in Mississippi’s College Town!